A historic past. A vibrant future. For almost 150 years, The Toronto Lawn Tennis Club located in midtown Toronto has built its reputation as the premier tennis club in Canada. From high-caliber tennis, to all-around athletics and exceptional social scene, membership is about belonging to a uniquely warm community located right in the heart of Rosedale. 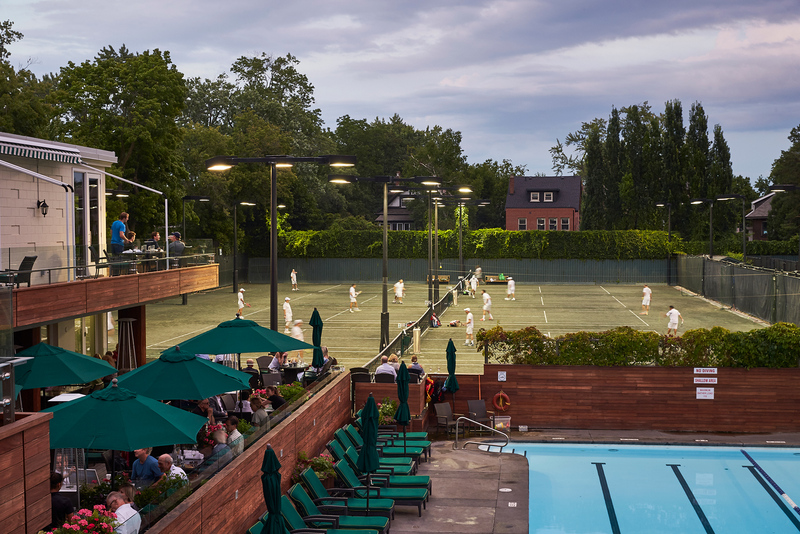 The Toronto Lawn Tennis Club is a historic facility that has been witness to the best tennis since the 19th century. Legends like Borg, Navratilova, Connors and Evert have all graced the club’s Har-Tru courts. 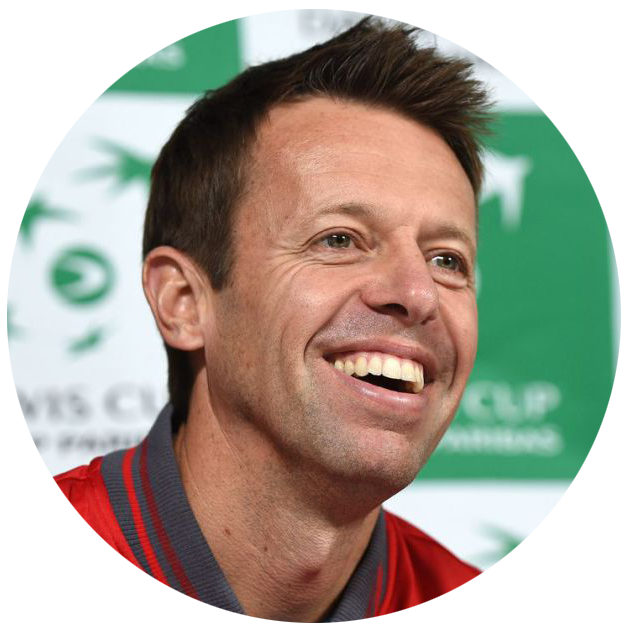 These days The Toronto Lawn Tennis Club is the place where Daniel Nestor hones his world-class game.